Another great NADA Show in Las Vegas! 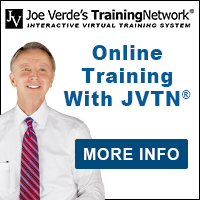 Here at Joe Verde, we help dealers improve sales and increase their net profit through workshops and online training programs that develop high achievers in sales and management. 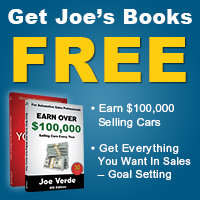 Call us at (866) 850-3730 today to start improving your sales team overnight. Watch this video now!